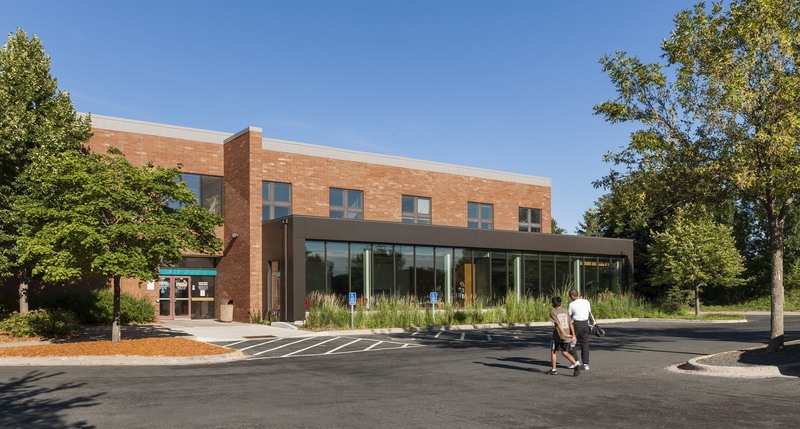 HGA worked with Ramsey County Library to develop a predesign study that co-locates a gateway library and community center within the existing New Brighton Family Service Center. 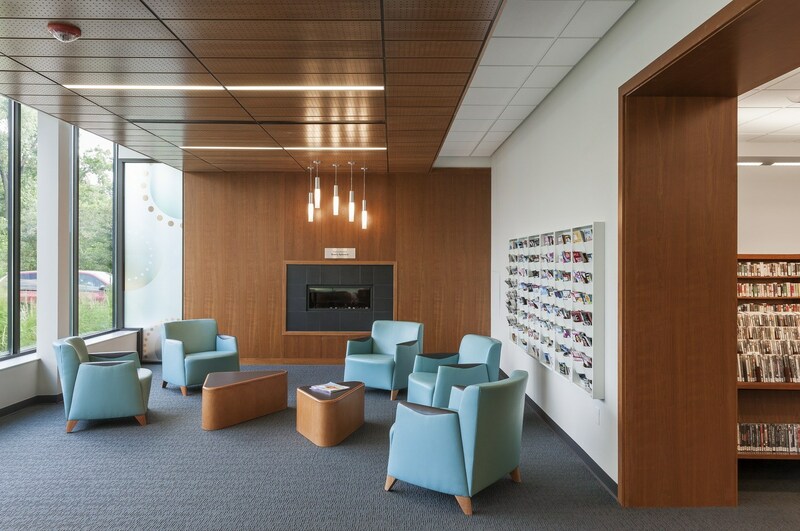 The 6,600-SF library includes a sun-filled living room with fireplace, custom literacy kiosks, environmental graphics that enhance interior spaces, and large windows that open interior functions to the outdoors. Library computers and material pick-up are located in the community center lobby for after-hour access. 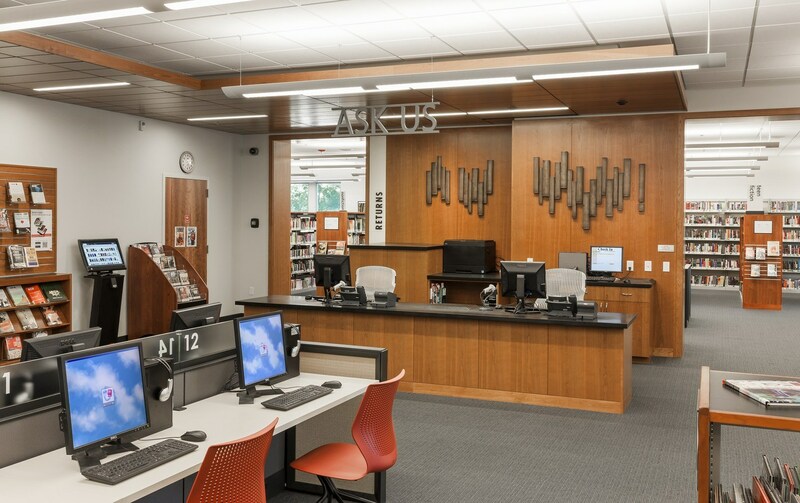 The co-location reinforces the library as a community destination.